Is it the Compere that makes the bar or the bar that makes the Compere? St Eugenes is packed full of entertainment the minute you walk through the doors. With the resident compere Ray Wilde who entertains whole heartedly and only communicates with the class acts of the south of the Island. Highly recommended for families as the facilites cater for all ages including pool tables, darts and gaming machines). The young team of staff are certainly on the ball and don't let the side down on the service that they provide. 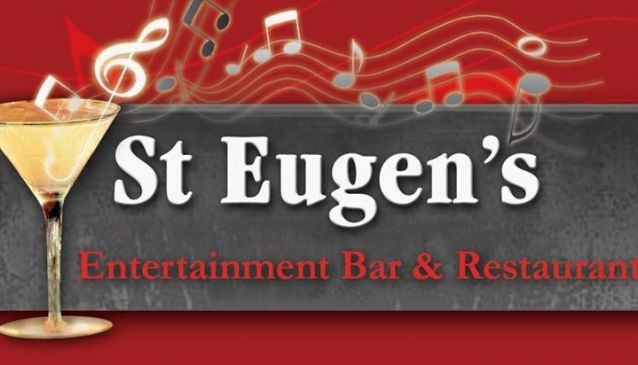 Bars come and go with alarming frequency on Tenerife, St Eugenes was established over 25 years ago... says it all!